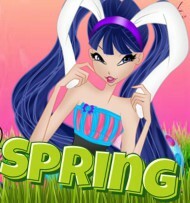 Are you new to WinxForeverMagic? Post an introduction and tell us a little bit about yourself and make some new friends! 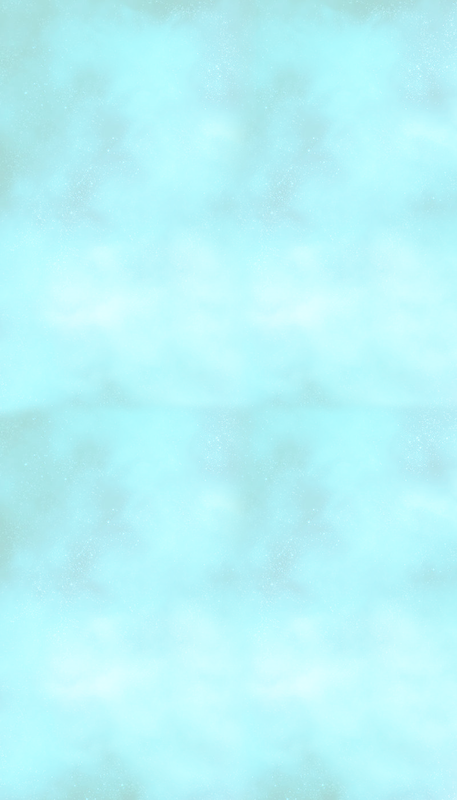 Read all the announcements, important information and updates on WinxForeverMagic! Archive 12 32 We've moved! Want some more forum fun? 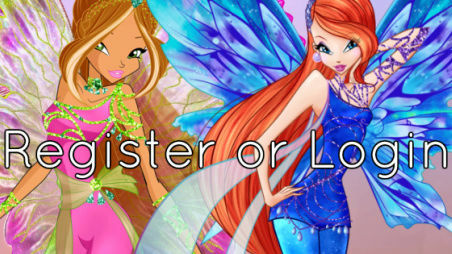 Come join one or all of our winxforevermagic contests.